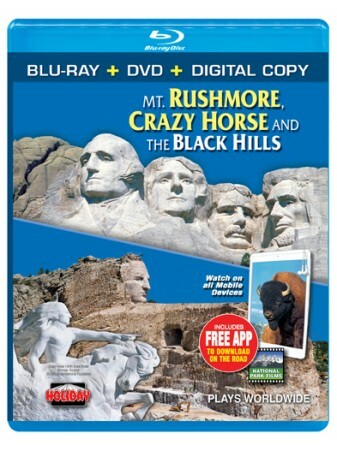 Experience the Black Hills in high-definition, with this all-new production - guaranteed to be the best, most complete Black Hills Blu-ray & DVD available. Explore state and national parks, witness Old West heritage events like the Buffalo Roundup, plus fascinating historical footage. WHERE THE BUFFALO ROAM -Here, in a land still sacred to the Lakota tribes, legendary warriors like chief Crazy Horse and Major General George Armstrong Custer lived, fought and died. Great bonus features! •Digital Copy for all your digital devices - iPad, iPhone, iPod, tablets, smartphones, Android, etc.